We provide a secure facility with 24-hour access, 7 days a week. Fully fenced open storage, equipped with lighting for after dark use. Surface is a combination of grass and gravel. Our unparalleled service, competitive prices and overall value are why our loyal customers won't go anywhere else. 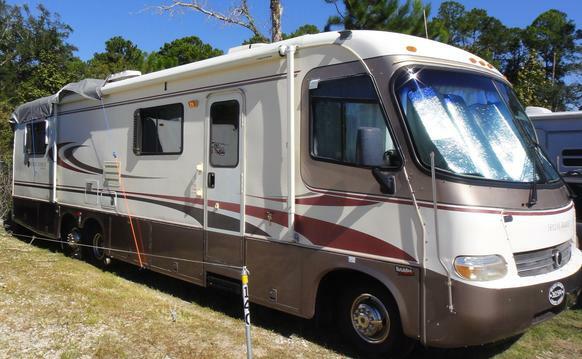 Doctors Inlet RV – Boat Storage is just off the corner of CR220 and College Drive in Middleburg. We’re directly behind the Walmart Market, two miles west of Whitey’s Fish Camp, and barely four miles from Fleming Island Town Center. 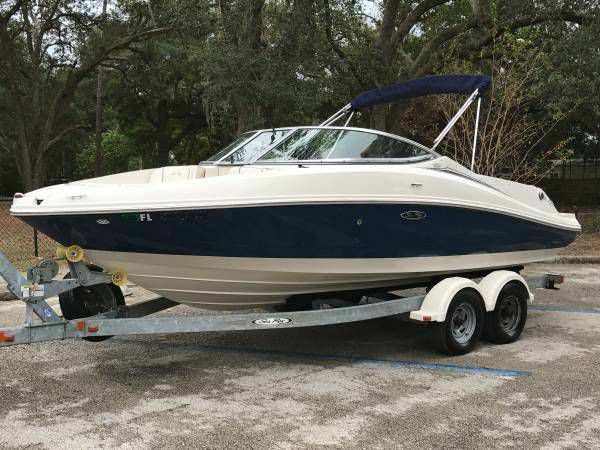 Doctors Inlet RV – Boat Storage is under NEW OWNERSHIP. 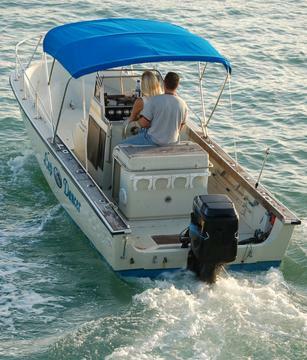 We offer convenient and affordable parking for anything that floats on water or rolls on wheels. Enjoy easy access to Doctors Lake, the St. Johns River, Black Creek, Fleming Island, Eagle Harbor, Highway 17, and Blanding Boulevard. 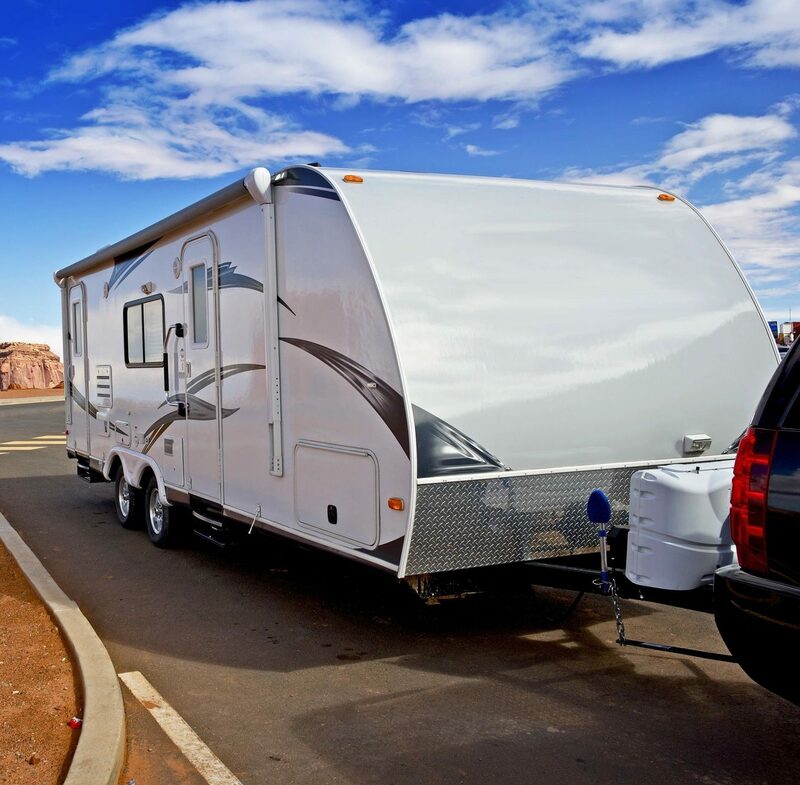 You’ll have 24/7 gated access to our lighted, and centrally located, open-air facility. Call today and reserve your space!